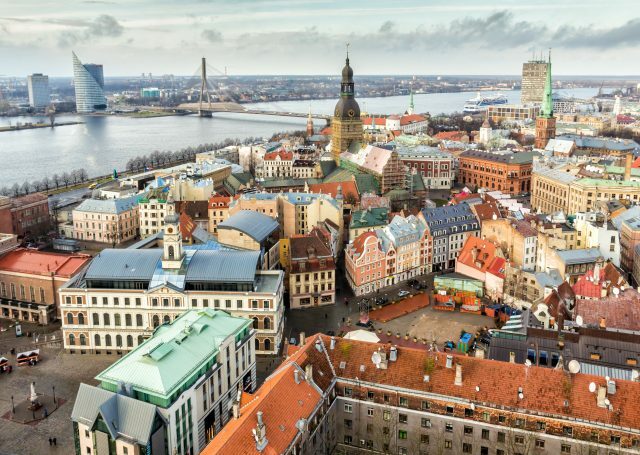 Your private tour guide will give you a heartfelt welcome at your hotel or cruise harbor and lead you through the challenging, yet inspiring history of Riga, which has shaped the city into a stunning Baltic pearl today. 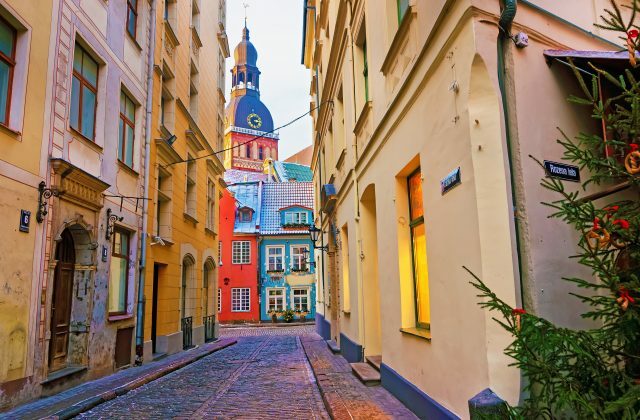 We will discover the cobbled streets of old town accompanied by legends of fierce merchants and sailors finding their way to Riga over the centuries. 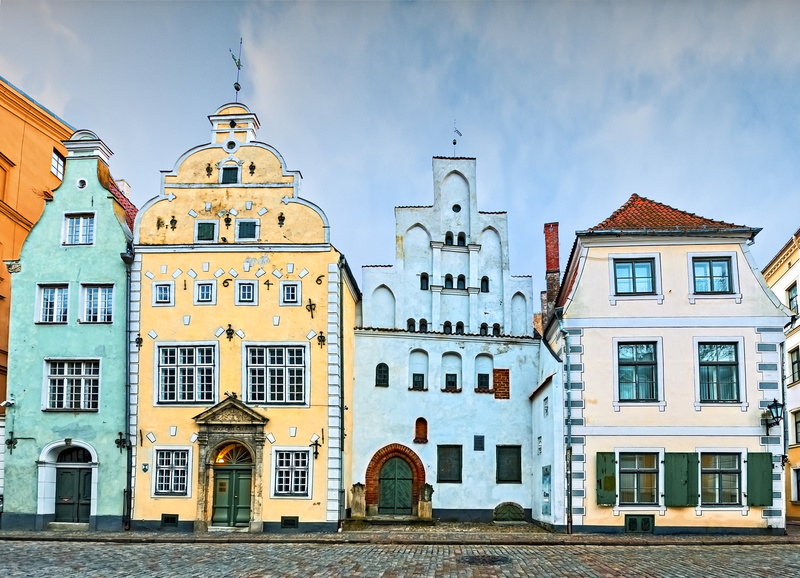 One of the lovely reminders of that extraordinary era of trading adventures and piracy on the Baltic Sea is the architectural ensemble of the Three Brothers. 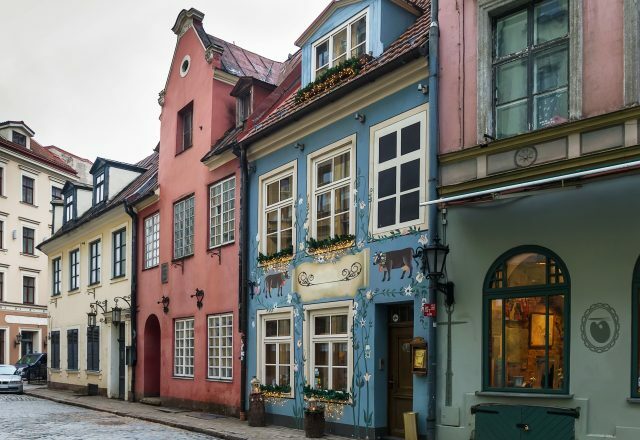 Known as one of the oldest dwelling houses in town dating back to the late 15th century. 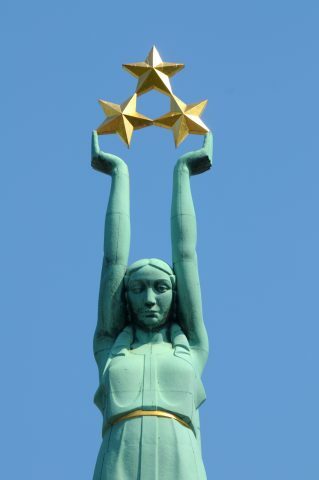 Or as the famous Latvian saying goes, all good things are in three. 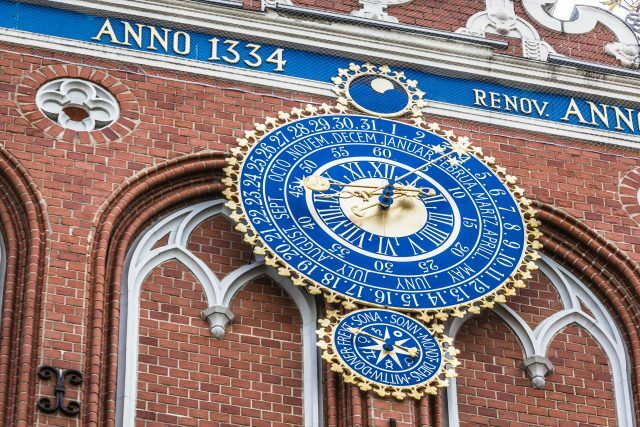 Following the picturesque streets filled with a hint of times gone by, we will now arrive on the old market place of Town Hall square. 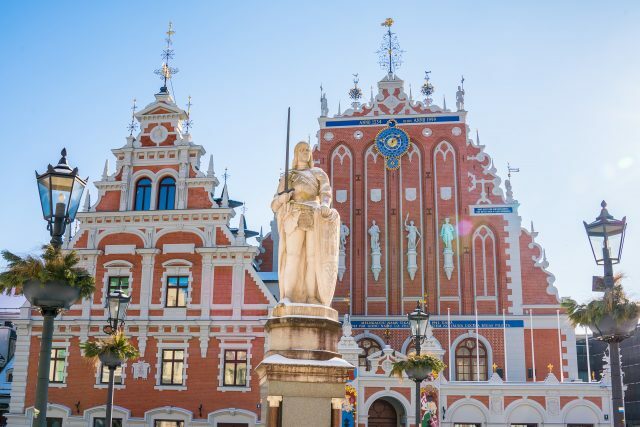 On the other side, we will see one of the most delightful gothic buildings, the House of Blackheads looked after by patron Saint Maurice. 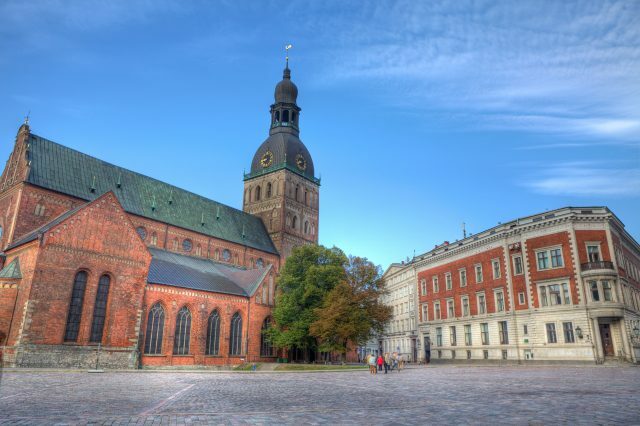 Our stops along the very center of old Riga also include the majestic Dome Cathedral and St. Jacob´s Church. 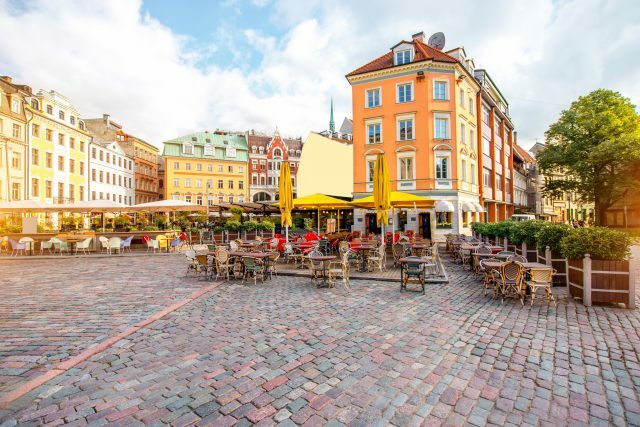 We will also break to admire the vividly colored old Guild houses linked to numerous legendary Hanseatic League merchants once hosting lavish feasts and celebrations in the premises. 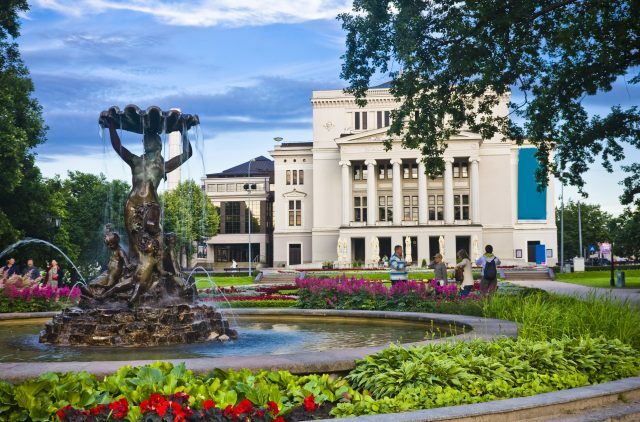 At the historic Swedish Gates, the home of the royal soldiers during the 17th century, you will also have a chance to take a look at the fragments of Riga fortification walls, replaced today mostly by beautiful parks and new structures. 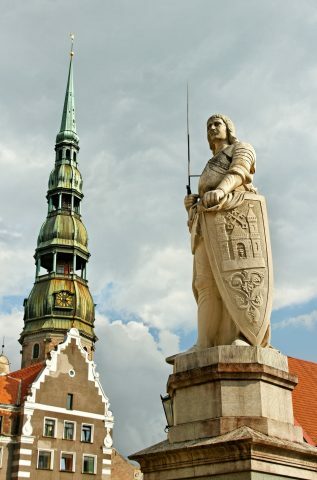 Your day of exploring the wonderful city of Riga on a private guided walk is a delightful way to engage in inspiring conversation about the story of this enchanted town and learn of the wonderful events of the past and present as you stroll along. 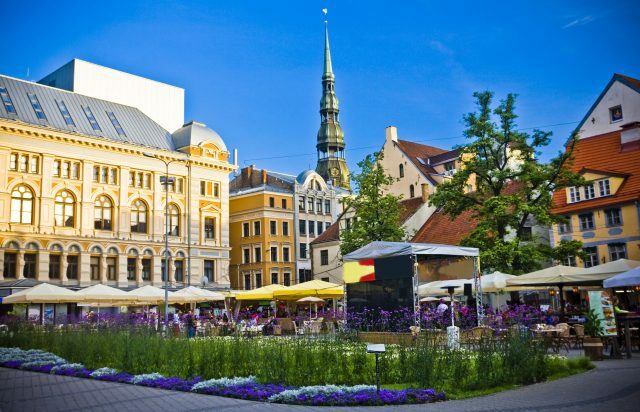 Also, do not miss the miraculous Latvian health- enhancing liquor of Black Balsam– said to have healed even the Russian Empress Catherine the Great on her visit to Riga.